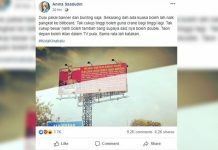 KOTA KINABALU: Musa Aman today questioned if the Warisan-led government has the ability to undertake the construction of a railroad linking Kudat and Kota Kinabalu, as the former chief minister made his debut appearance in the opposition bench almost a year after the May 9 polls. 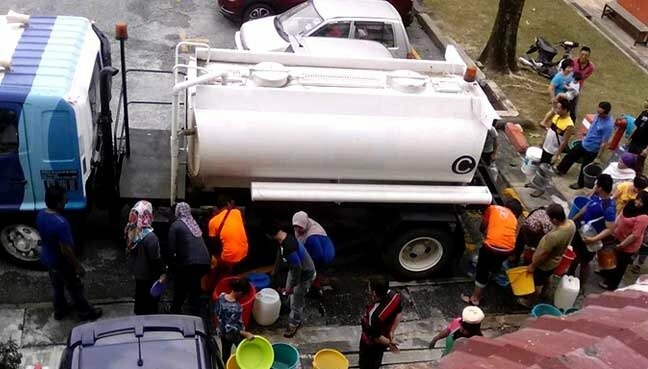 “Can this become a reality or is it simply the government’s attempt to pacify the people and make them happy but, in the end, nothing will come of it?” Musa asked. 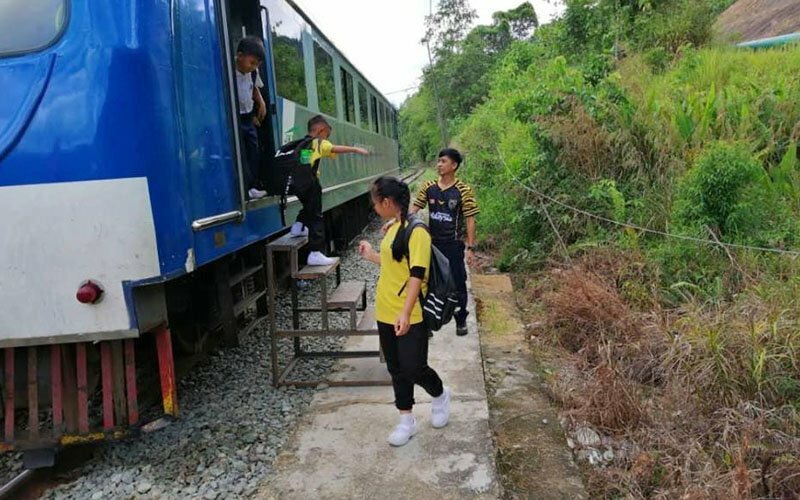 In October last year, the state announced plans to upgrade the railway system in Sabah, including extending the Kota Kinabalu-Tenom route to Kudat. In his reply, state minister for infrastructure development Peter Anthony said he was confident the project could materialise under the current administration. He said Sabahans have been waiting for decades for a good railway service, particularly one that connects its northern region to Kota Kinabalu. 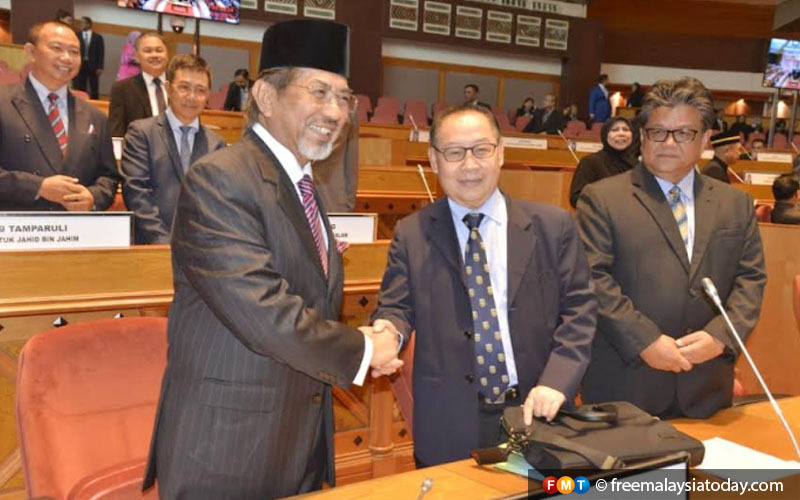 Musa Aman greeted by Tambunan assemblyman Jeffrey Kitingan at the Sabah assembly today. Anthony said the state needs only a fraction of what Putrajaya is spending for similar projects in West Malaysia. “The federal government has no trouble spending hundreds of billions to develop the railway system in Malaya. 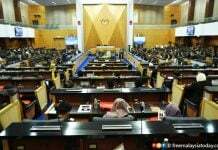 We only need a fraction of that, estimated at around RM5.2 billion to connect Kudat and Kota Kinabalu,” he told the Sabah state assembly today. 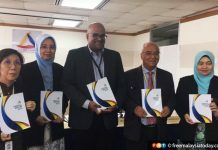 Anthony said currently, the Sabah Railway Department is preparing the terms for the 175km line from Kota Kinabalu to Kudat, as well as a preliminary survey of the route and preparation of tender documents. “The new system is expected to cater for up to 300 passengers and up to 1,200 tonnes of cargo one-way, using an electric diesel train which could reach up to 160kmph,” he said. Sabah is the only region in Borneo that has a rail transport system, consisting of a single 134km line from Tanjung Aru in the west coast to Tenom in the interior. However, expansion works have been hindered by its hilly terrain as well as concerns over the low number of passengers.